How do I get in touch with my child’s teacher? It is best to email your child’s teacher. 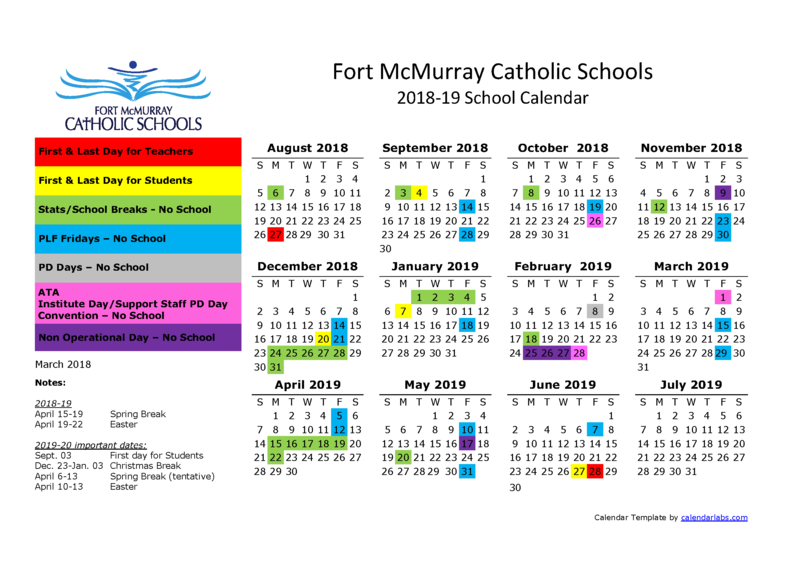 If you are unsure of the teacher’s email address, you can always email sk@fmcsd.ab.ca and we will direct your inquiry. How do I volunteer at the school? Volunteers are welcome at our school. You need to have a current Criminal Record Check on file. If you are volunteering, you need to sign in at the office and wear a ‘volunteer’ badge. How do I become part of School Council? Our Parent Council has a Facebook page https://www.facebook.com/groups/stkaterischool/ This is a closed group. Please ask for permission to join.